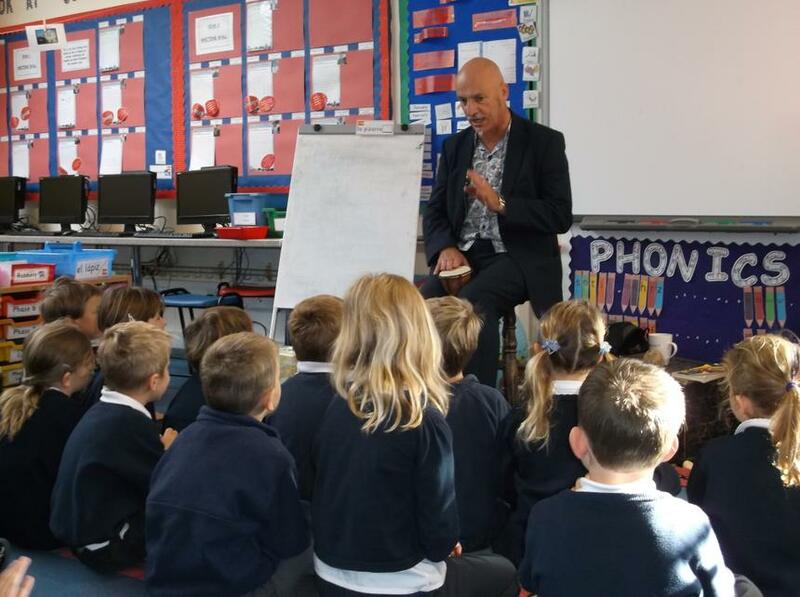 On Friday 10th October we welcomed Clive Pig, story teller and performance poet, back to Aveton Gifford Primary School. 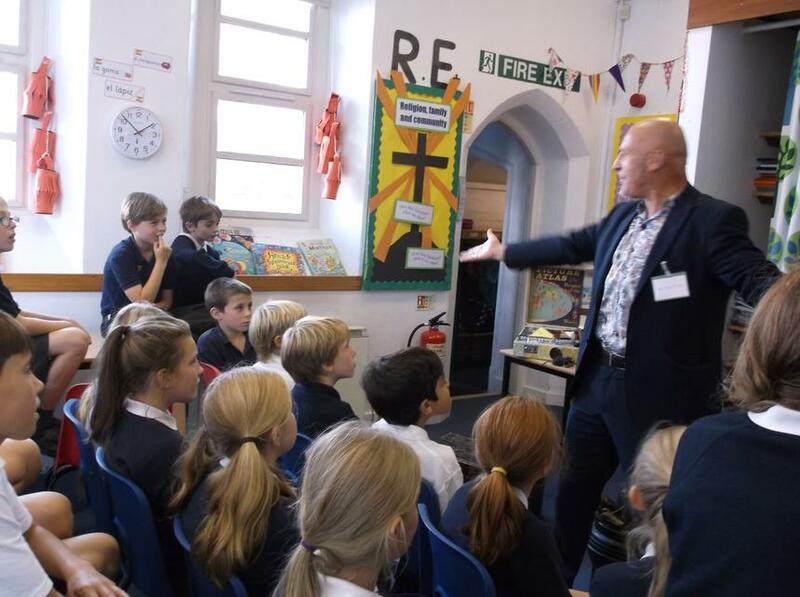 As well as appearing at festivals and theatres, Clive regularly performs in schools and venues all over the world! 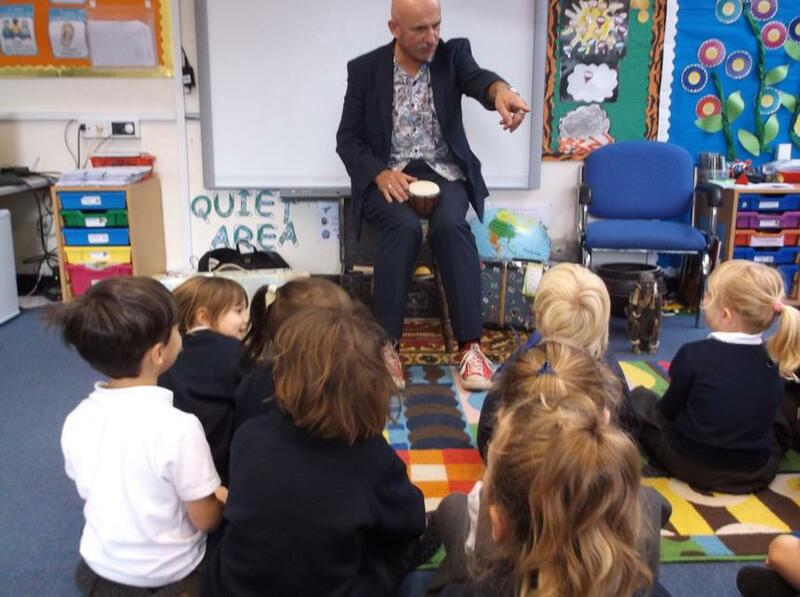 The children were thrilled by his theatrical interpretation of 'Tales from China'. 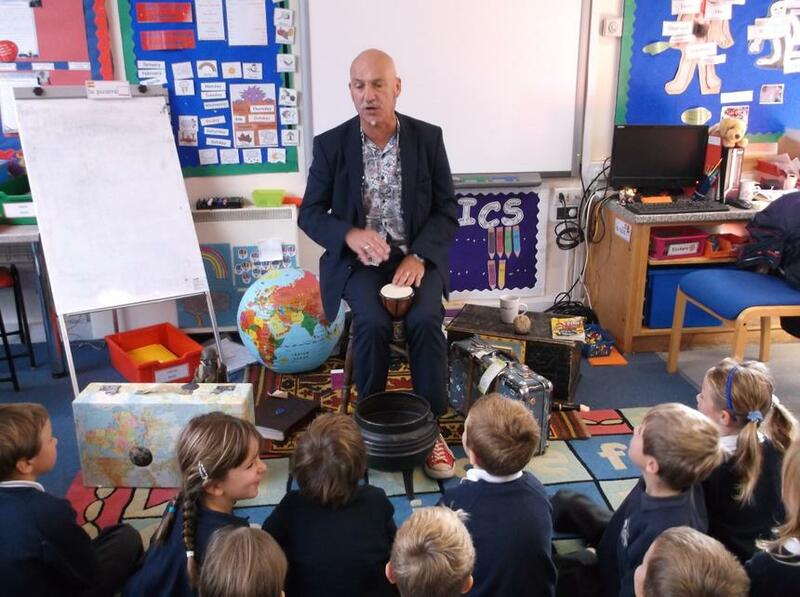 He combined story telling, music and song to bring the tales to life. 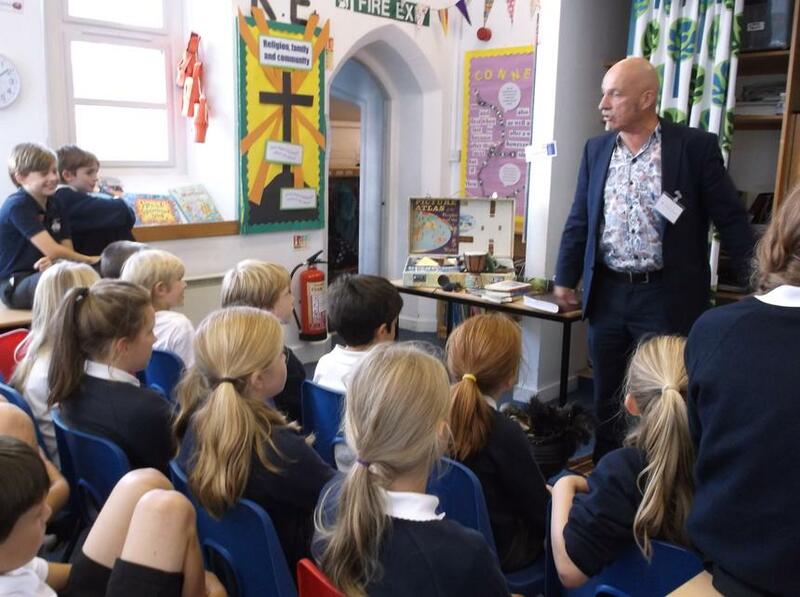 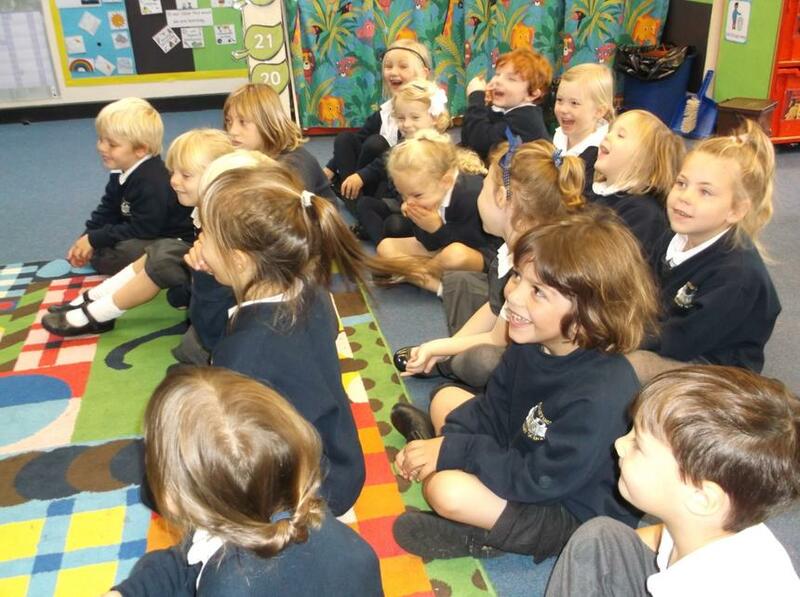 It was a wonderful way for the children to become engaged with the whole school topic this term which is 'China'. 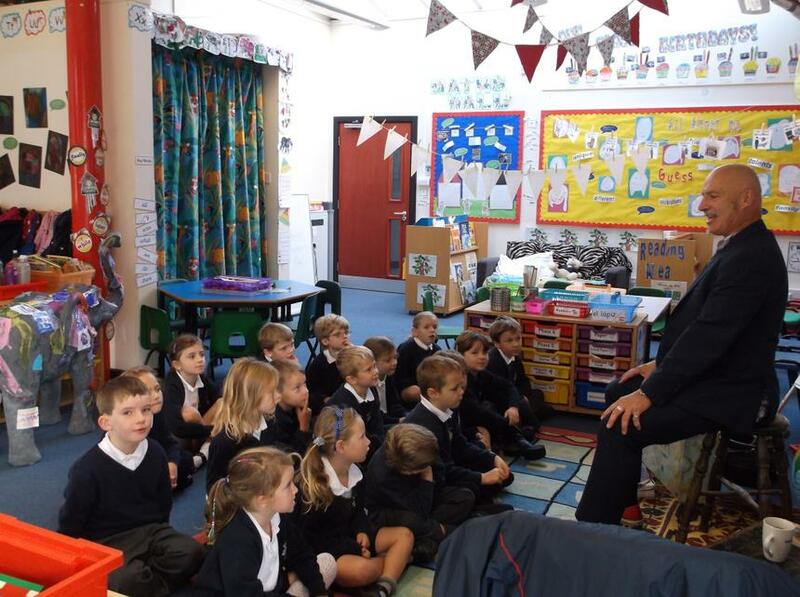 We look forward to welcoming Clive back to school in the very near future.